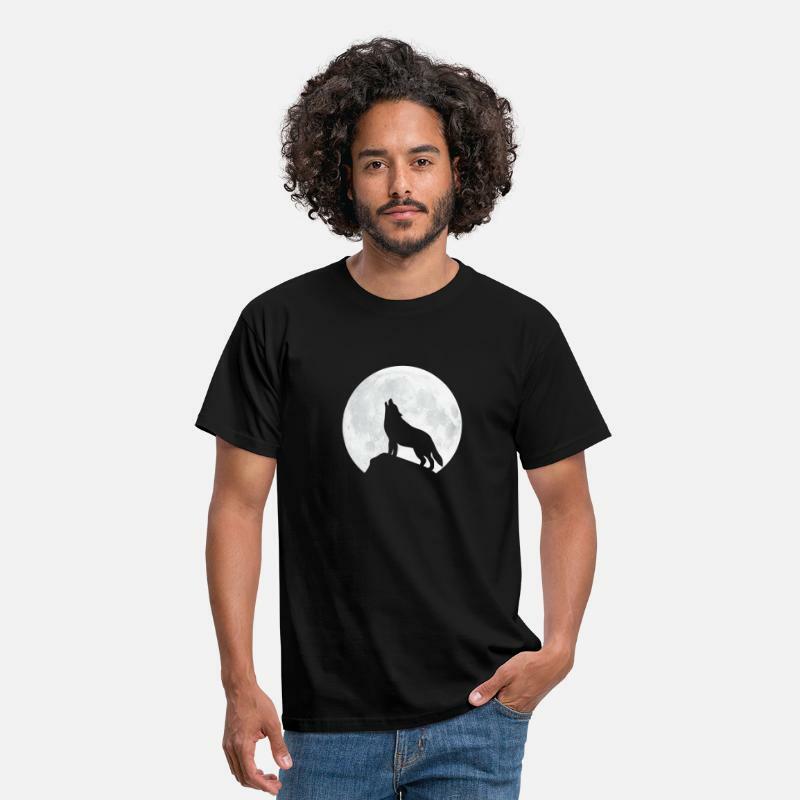 Great design for all night-active and Wolf, Dog, Fox and friends. 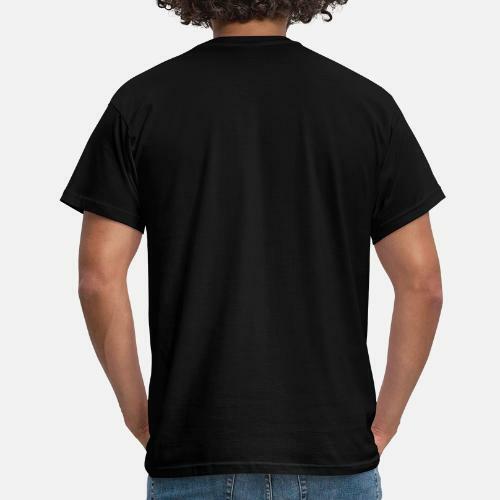 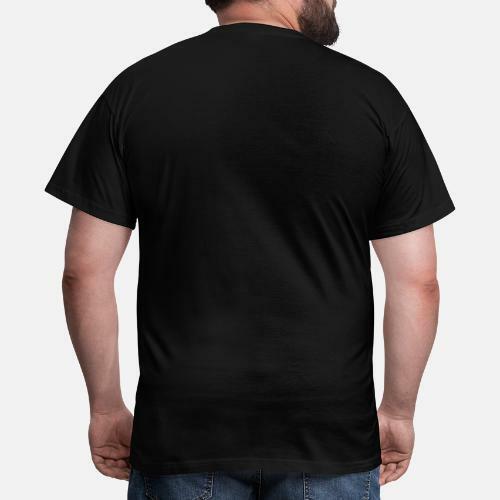 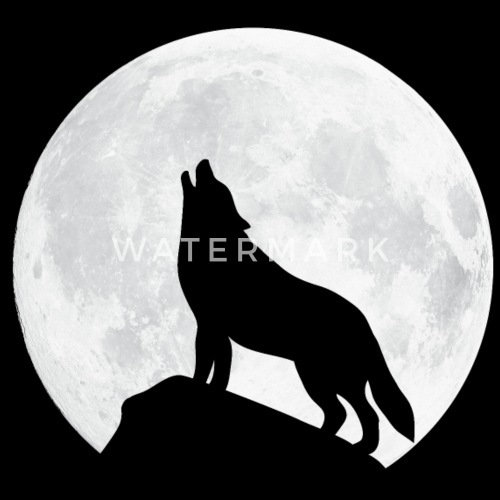 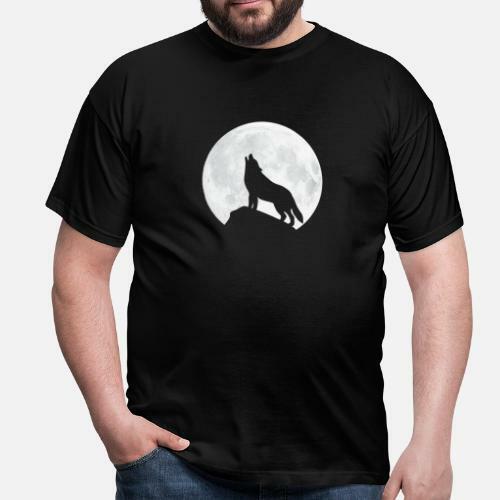 Our howling wolf dog in front of a full moon looks great on t-shirts, hoodies, bags. 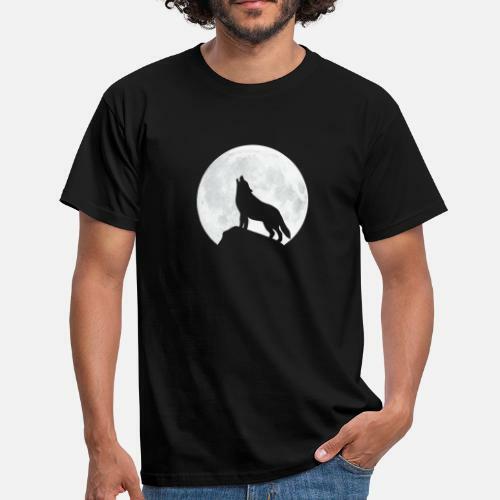 A must for all wolf friends & dog owners.